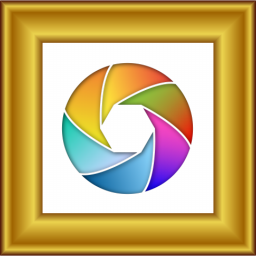 A free, simple and easy-to-use photo management software. unlitGreen Photo Editor is a free, simple and handy digital photo editing software program. Adobe After Effects gives you the possibility of manipulating your videos however you want. 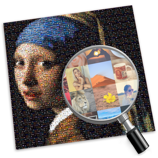 This easy to use MariusSoft-developed application will take the images you select and quickly resize them according to your specifications. Use the Softener application to add a filter to images, that softens them up. 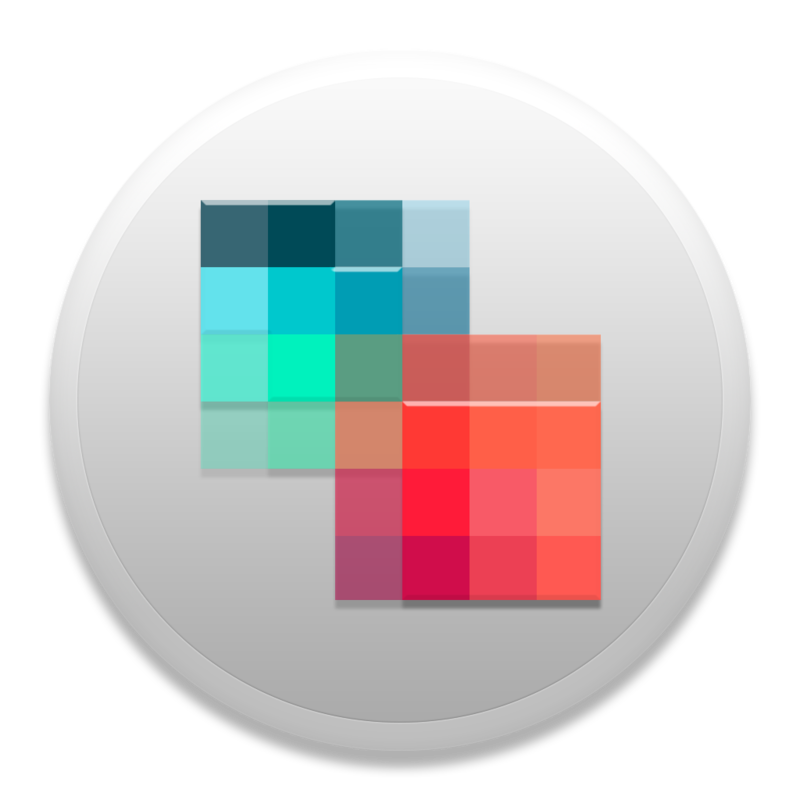 Photo Window is a slideshow that displays pictures in a user-selected area of the screen. PhotoX allows you to add different types of watermarks to photos and correct them, making the photos perfect. ImagePlay is a rapid prototyping tool for building and testing image processing algorithms. Easy-to-use application that takes a screen shot of a selected area of your screen and creates a PDF.